Choosing the right gym outfit is important to get the most of your workout. Forget about baggy shirts and sloppy sweatpants; there’s a whole lot more of stylish and functional clothing options out there. Wearing the right workout clothes will not only make you look good, but feel good about yourself as well—a sure-fire way to get an extra boost of motivation to reach your fitness goals. Here are some tips to help you get appropriately dressed for the gym. Sports bras are a must, so as athletic underwear. A well-fitted sports bra restricts movement and provides full support to the breasts, which can otherwise cause pain when working out. Try on a few styles, bend over, jump up and down, and twist your body in different directions to see if it stays in place and provides the needed support. Good options for both athletic underwear and sports bras are those made of stretchy and breathable fabrics that easily absorb sweat. Wearing oversized shirt and pants isn’t the best way to go, whether you’re slim or still trying to lose weight. Though it may be the best option you have for hiding love handles, baggy garments can hinder your workout as they can easily get caught on equipment. Slim-fitting shirts, tank tops, shorts and athletic pants are ideal for exercising. Fitted clothes allow you to see your posture, as well as how your body moves as you perform the exercises. Depending on the activities you will be doing, you can wear capris, slim-fitting yoga pants, shorts, stretch pants, or cropped leggings. Choose workout bottoms made of performance materials that are light and comfortable and support better mobility. Cross-trainers are ideal for the gym since most of the time you will be doing aerobic exercises. 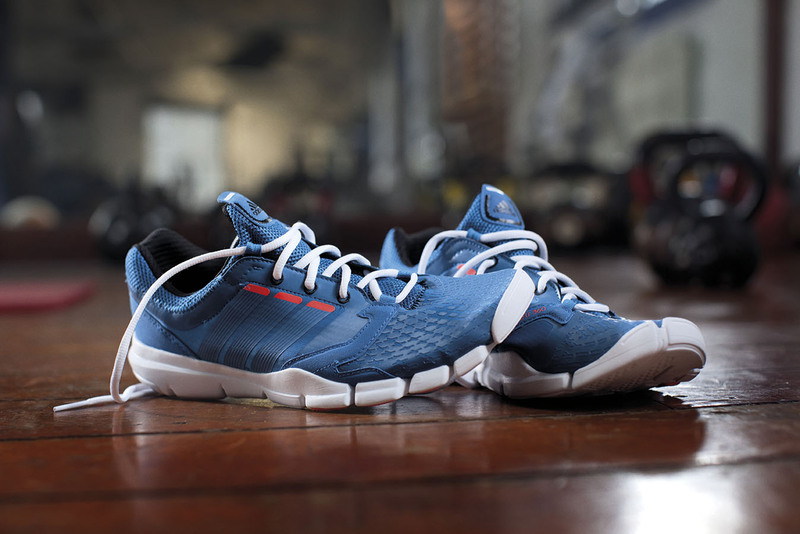 The right workout shoes help support proper posture, promote motions control and stability, and help prevent injuries. It’s also recommended to pick a pair that’s light and comfy to wear while keeping your feet cool. Match it with an appropriate pair of socks that’s made of acrylic to wick away sweat and secure your feet from blisters. While it’s nice to own a variety of gym clothes, you don’t have to buy your gym wear all at once, especially when planning to lose weight. Reward yourself of a new workout outfit whenever you achieve a goal. That way, you’ll stay motivated and keep track of your progress at the same time.